Don’t save the wedding date yet … or the due date, for that matter. 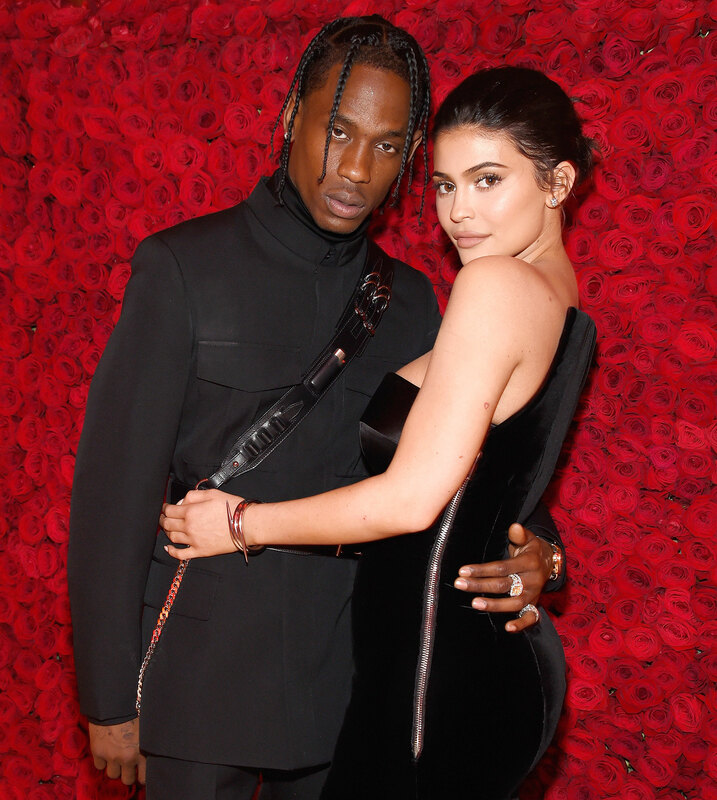 Kylie Jenner is neither engaged to Travis Scott nor pregnant with the couple’s second child, as far as Kendall Jenner knows. In the episode of The Ellen DeGeneres Show airing on Friday, February 8, DeGeneres asked Kendall, 23, if her sister’s recent “Baby #2?” Instagram caption meant the 21-year-old is pregnant. The talk show host, 61, then asked about the rumors that Scott, 26, proposed to Kylie at the Super Bowl.